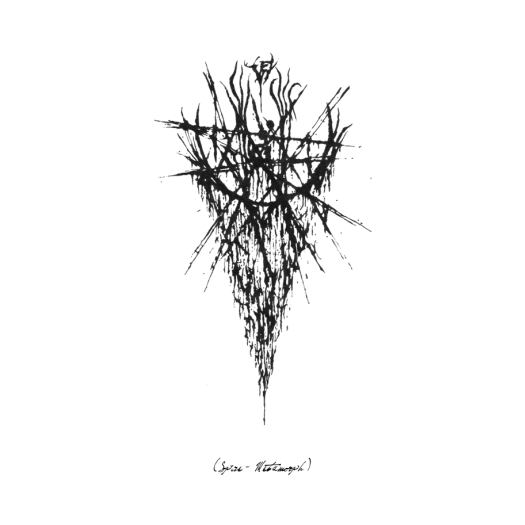 Spire - Metamorph is atmospheric black metal and dense drone. The drumming is excellent and Spire has a sense of epic riffing not usually heard in this type of music. Spire - Metamorph is atmospheric black metal and dense drone. The drumming is excellent and Spire has a sense of epic riffing not usually heard in this type of music. Angry guttural vocals and haunted shrieks adds to the bleak atmosphere. The last song "Mort", starts off as dissonant, chaotic metal, but ends with one of the best droning outros I've heard - it sounds so bleak and haunted, it is almost uplifting. Here are reviews from Don't Count on it Reviews and Lurker's Path.